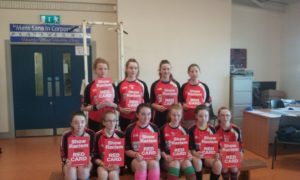 On Thursday 18th of October our first-year girls and boys futsal teams travelled to Nenagh College to compete in the FAI Schools Futsal Tournament. 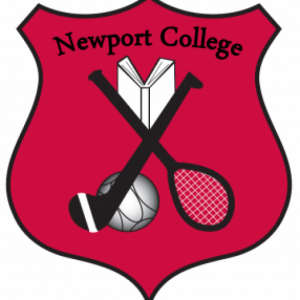 Both teams played very well and showed great team work as well as skills and competitiveness with some great goals scored by Alex O’Toole, Callum O’ Connell and Joseph Shanahan. 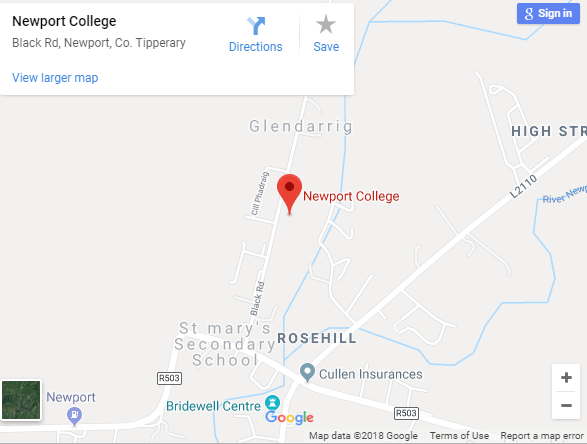 Our boys team reached the play -offs against Nenagh College and the game was full of excitement and competitiveness illustrating great skill and tactics from both sides. With the full-time whistle blown resulting in a draw. 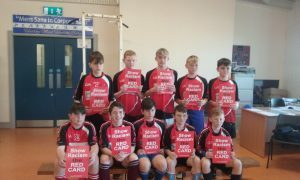 The decision making was down to penalties and sadly our first – year boys were beaten in penalties. Overall it was a great day and really enjoyed playing in the futsal tournament.